Dreamy Space Cadet captures a young boy's imagination. Jake's vibrant day dreaming transforms his ordinary, home life into an extraordinary, fantasy worldone roomata time. 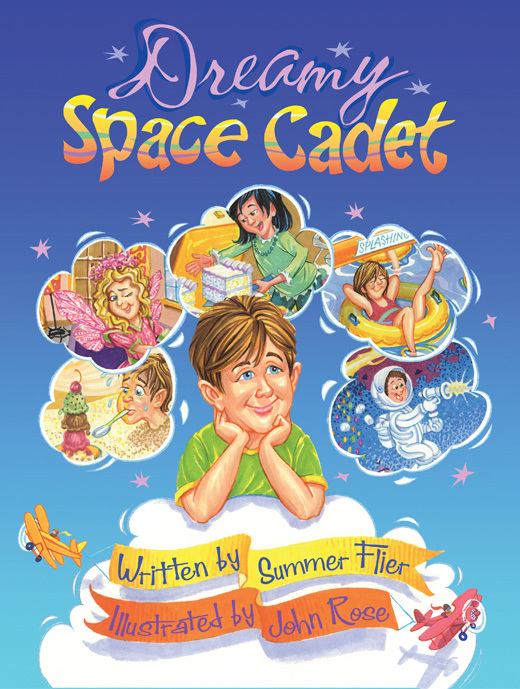 Wonderfully written and beautifully illustrated, Dreamy Space Cadet is an exciting bedtime story for the whole family. ORDER THE BOOK AT AMAZON.COM!